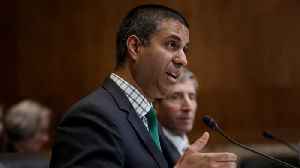 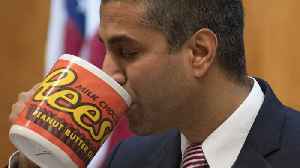 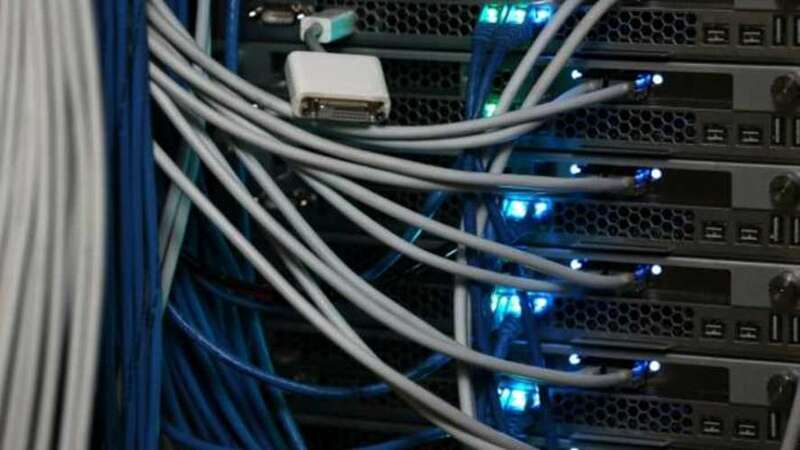 The US House voted Wednesday to reverse the same net neutrality rules the Federal Communications Commission voted to repeal in 2017, The Verge reported, but the measure faces an uncertain future in the.. 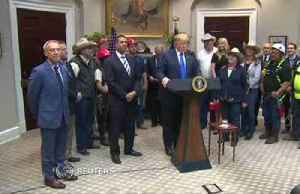 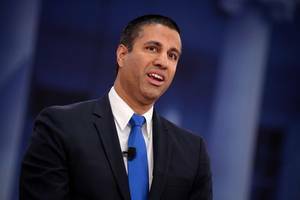 According to Broadcasting and Cable, reactions to Save the Internet Act (HR 1644) started pouring in even before the final vote was cast. 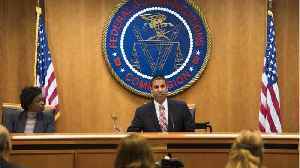 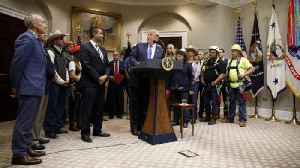 The bill which restores Title II-based FCC rules against..
Over the past two years, political lobbyists have impersonated everyday Americans to create the illusion of public support. 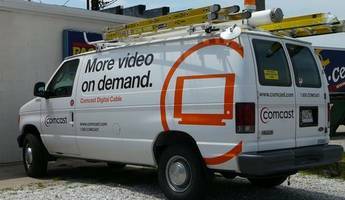 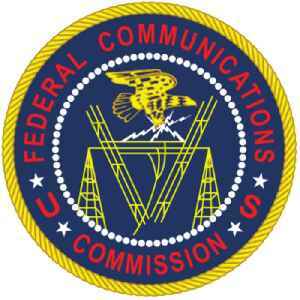 And according to Gizmodo, the Federal Communications Commission has no idea.. 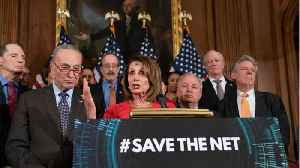 The House Communications Subcommittee has named the witnesses for its March 12 hearing, “Legislating to Safeguard the Free and Open Internet.” The hearing will be on a bill that the Democrats.. 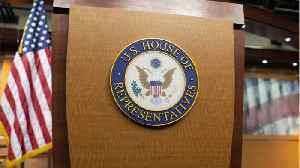 According to Broadcasting & Cable, the hearing for the House net neutrality has been moved from a 10 a.m. to an 11 a.m. start time. 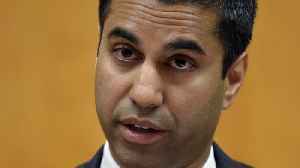 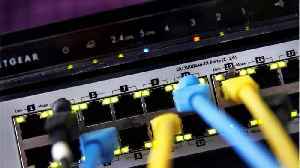 It is a legislative hearing on a bill that simply nullifies the Ajit.. 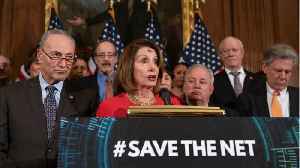 According to Broadcasting and Cable, House and Senate Democrats outlined a net neutrality bill Wednesday, March 6. 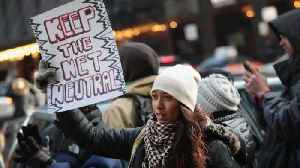 The bill, entitled the Save the Internet Act, would nullify the FCC's Restoring..